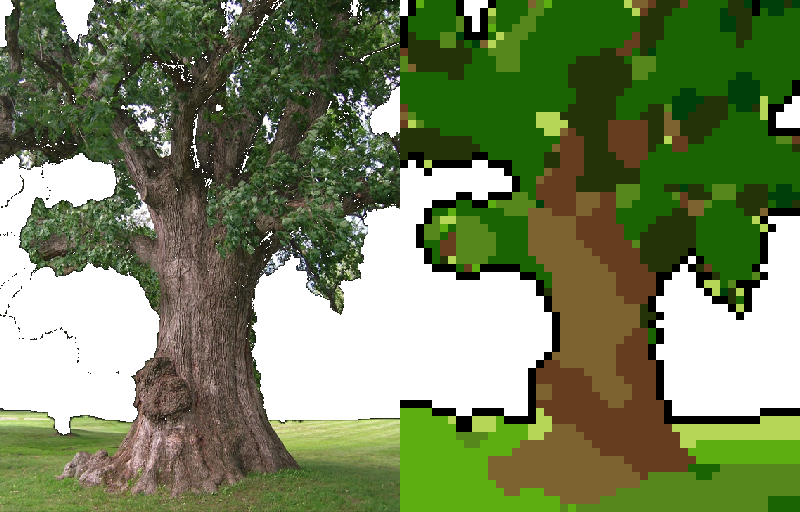 Create: paint in your own style of choice and convert it into pixel-art. 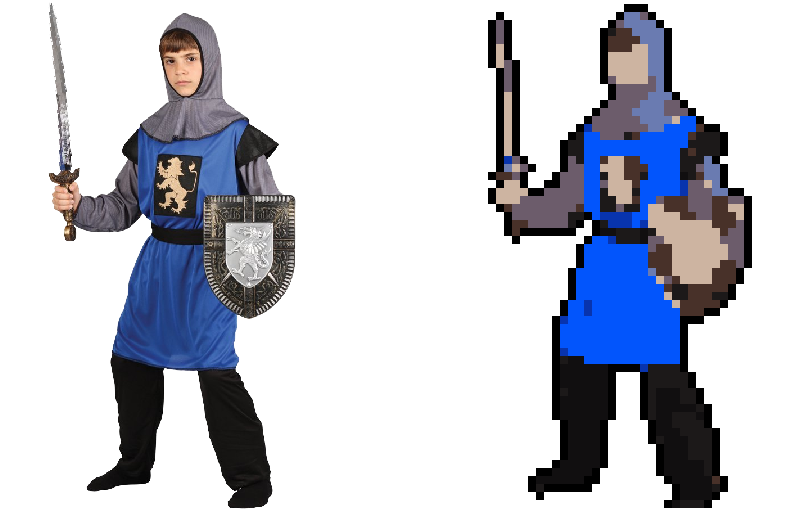 You no longer need advanced pixel-art skills to create pixel art! Prototype: create rapid prototyping and placeholders to express your vision before building the final assets. 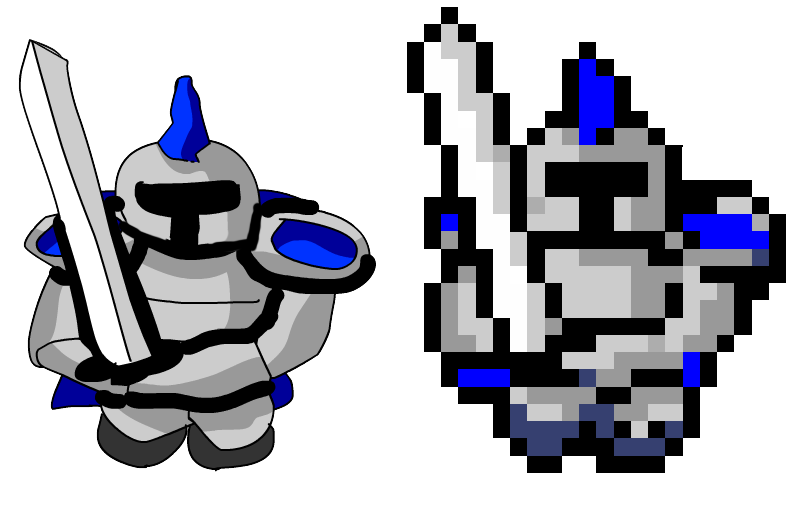 More examples can be seen in the examples gallery. 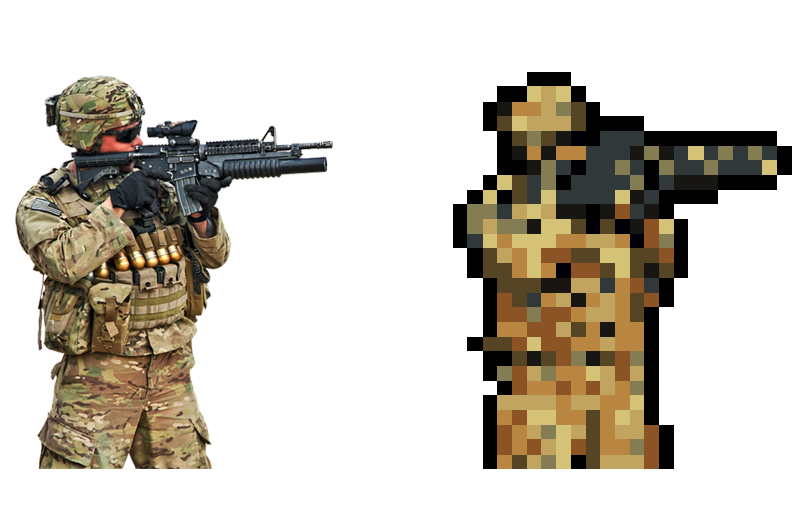 Pixelator is a pipline-like tool that process the image using a set of smart filters. 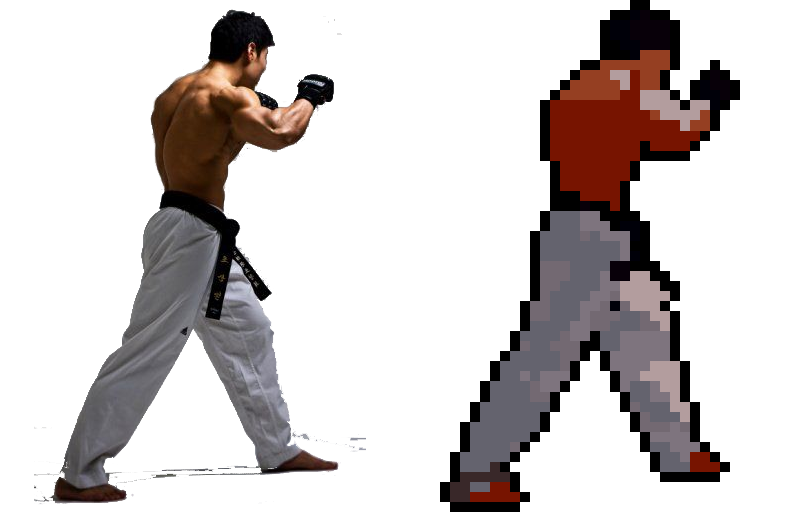 One filter handles the pixelation, another applies colors palette, the next smooth the result and so on..
All the filters are highly customisable and can be turned on and off, so Pixelator can handle a large variety of source images, from every style and size, and produce vastly different styles of pixel art. 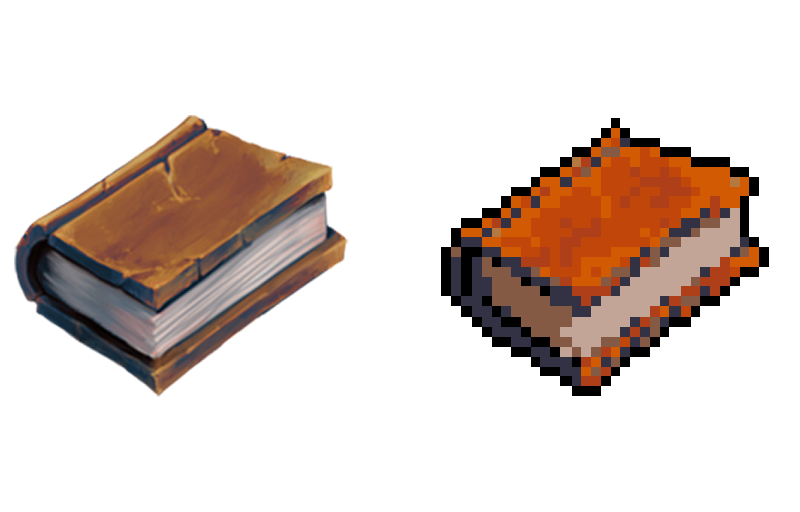 You can achieve almost any pixel-art style imaginable with the right configurations. In addition to the windows application, you also get an executable you can run from shell with all possible arguments. This allows you to automate processing and respond to changes in source files. When you edit an image in the UI application, there's always a bottom text that shows the exact command needed to reproduce this configuration using the shell command. Pixelator can export images to all major image formats: PNG, BMP, JPG, GIF, TIFF... Just add the extension of your choice to the output filename. 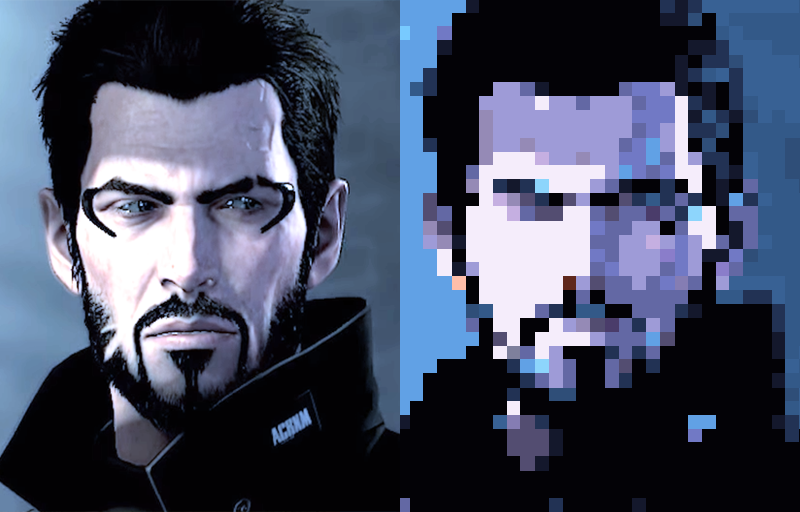 There's an unofficial Telegram Pixelator Bot made by "Kobaj". 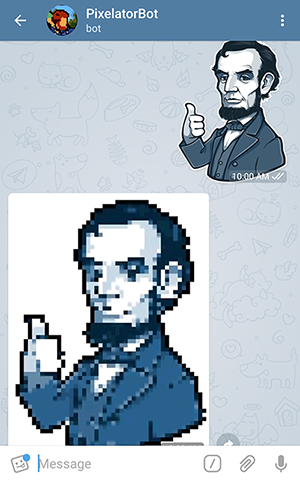 You can check it out and pixelate images via Telegram! Please note that the Telegram Bot is not an official part of Pixelator and we can't vouch for your privacy (or safety) when using it. Do I need any post processing? No. All the examples you see above are without any post processing - what you see is what you get. 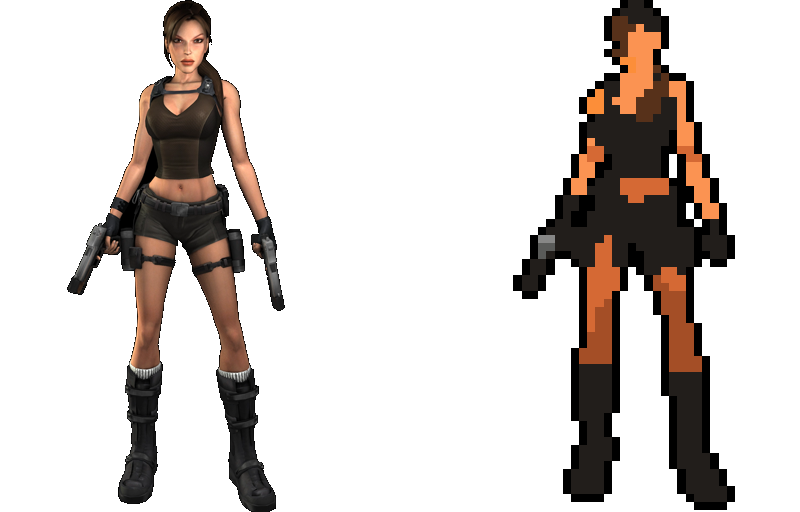 However, the pixelation process is not 100% accurate and its not unthinkable that you'd want to highlight or fix some pixels, especially around eyes and eyebrows area that usually needs to be pixel-perfect. 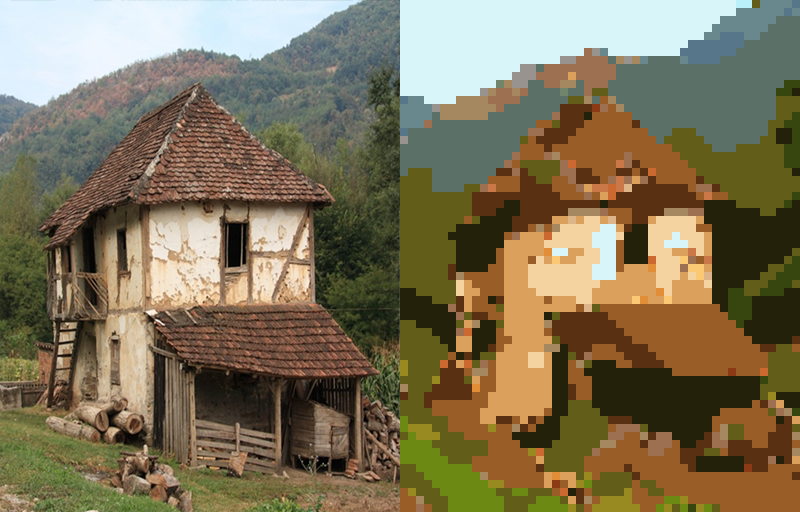 You can Download Pixelator and start using it right now for free. However, if you want to use it for commercial projects you need to Purchase a license (one-time payment).